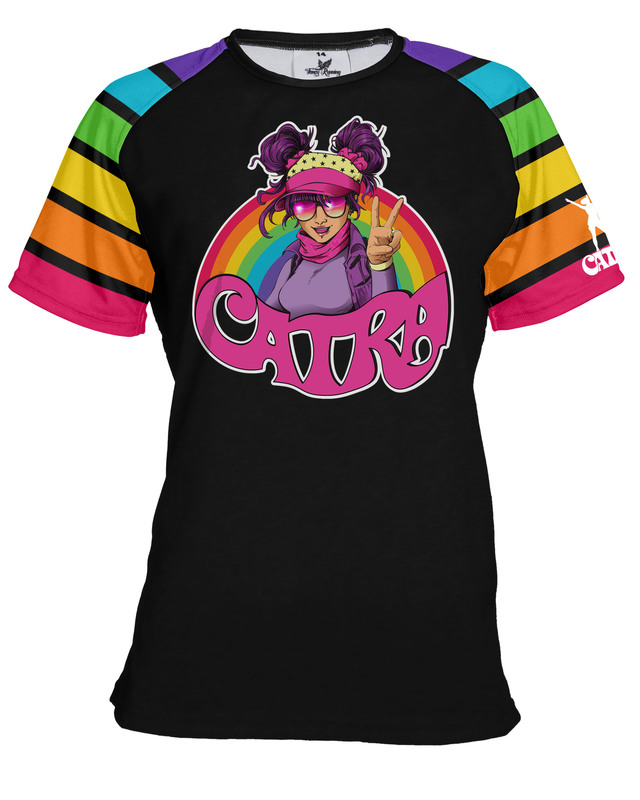 Harness your inner rainbow with the Catra ‘Rainbow Vibes’ running top. 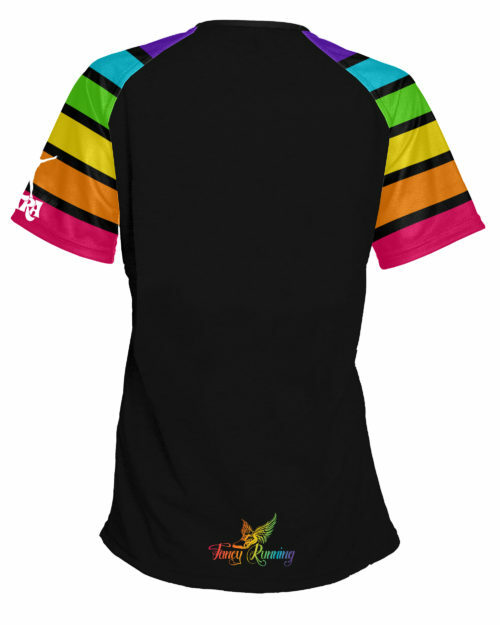 Brighten your run and bring a smile to people’s faces with this eye catching, colourful design. Sublimation printing means our colours won’t crack or fade. Match with the ‘Rainbow Vibes’ Skort for maximum rainbow effect! Fancy Running garments are hand cut, and sewn. Due to this handmade production method, there can be slight variations in sizes between designs. Care has been taken to measure each design individually, and sizes listed. Please check the individual size chart, for the design you wish to purchase. Our racer back vests are designed to be close fitting. If you prefer a slightly looser fit, we recommend going up a size. 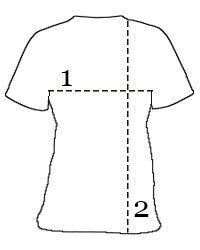 Please check the size chart for measurements, and remember all sizes are UK sizes.